Francisco Javier Lupiáñez Ruiz began his studies in his hometown, Melilla, Spain, where he received several prizes in interpretation and composition. After years of study and practice, he received many diplomas, including an Advanced Diploma in Music for the modern violin at the Superior Conservatory of Salamanca with Patricio Gutiérrez, a Master in Musicology at the University of Salamanca, a Degree as a musical education teacher from the University of Granada, and a Bachelor in baroque violin with Enrico Gatti at The Royal Conservatoire of the Hague. In addition, he attended countless masterclasses with too many excellent teachers to list in this text. 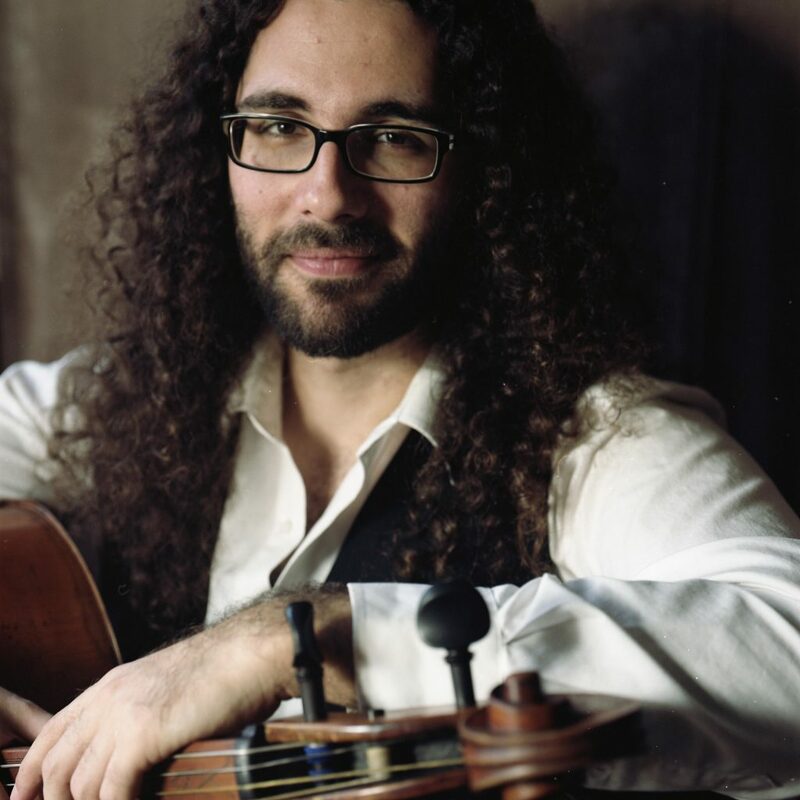 Francisco has also received his Master’s Degree, with distinction, under the guidance of Enrico Gatti at The Royal Conservatoire of The Hague, where he discovered new pieces by Vivaldi. His results can be found in the RISM. 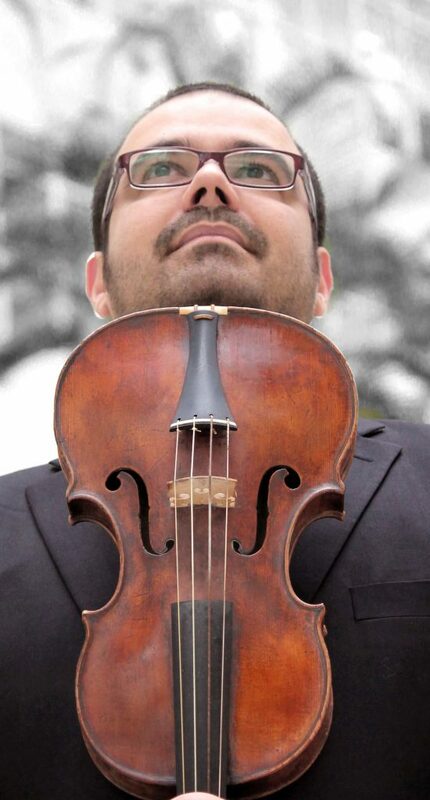 Javier has performed several times as a soloist and as a leader with numerous groups and orchestras, such as the Baroque Orchestra of Salamanca (Spain), the European Baroque Academy of Ambronay (France), and Academia Montis Regalis (Italy). He is proud of having shared the stage with artists such as Frans Brüggen, Sigiswald Kuijken, Amandine Beyer, Olivia Centurioni, Enrico Onofri, Enrico Gatti, Peter Van Heyghen, Inés Salinas, and many other wonderful musicians. He also plays with other ensembles, like New Dutch Academy, Arcade Ensemble, Concerto Barocco, The Eroica Project (playing Beethoven with historical instruments), Orquesta Barroca Conde Duque, Il Giardino Musicale, Collegium Musicum Den Haag or Concert Royal, Köln, among others. He is a founding member of the ensemble Les Esprits Animaux, where his programming and concert concepts for Les Esprits have earned recognition from critics and the public alike, Les Esprits Animaux won the 1st prize, the Young Audience prize, the Press prize and the Concert Season prize of the International van Wassenair Competion 2016. He is also a founding member and the artistic director of the group, Scaramuccia. Scaramuccia has performed the world premières of two new Vivaldi pieces in a live concert for the radio program De Musyck Kamer, broadcasted on the Dutch radio station Concertzender in 2014 and won in 2016 the Audience Award in the Göttinger Reihe Historischer Musik 2015/2016 competition. Javier is developing his work in chamber music, playing with several ensembles around the world. He performed in Spain, Portugal, France, Italy, Lithuania, Germany, Switzerland, United Kingdom, Belgium, The Netherlands… well almost in all Europe and in Japan and United States, and he has recorded for Harmonia Mundi, Ayros, France Musique, Musiqu3, Concertzender and Radio Klara. Javier plays a baroque violin, made in 1682 in Amsterdam by Gijsbert Verbeek, on loan from the collection of The Dutch Musical Instruments Foundation. 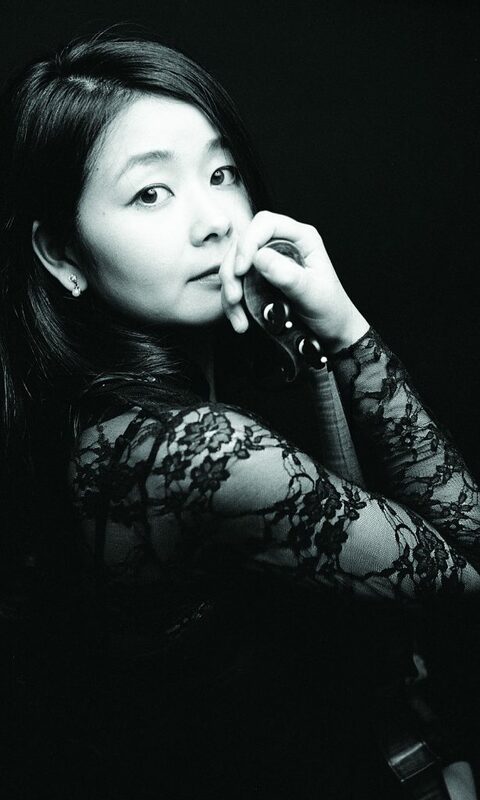 Tomoe Badiarova debuted as a soloist with Hibiki Chamber Orchestra in Japan conducted by Masahiro Arita in 2007. She started her professional career while attending Toho University of Music in Tokyo and The Hague Royal Conservatory. She played with Tokyo Bach Mozart Orchestra (Masahiro Arita), Les Boreades (Ryo Terakado), Bach Collegium Japan (Masaaki Suzuki), Orchestra Libera Classica (Hidemi Suzuki), Alla Moderna (Dmitry Badiarov), La Petite Bande (Sigiswald Kuijken), Il Gardelino (Marcel Ponselle), Harmonie Universelle (Florian Deuter), New Dutch Academy (Simon Murphy) among others, and giving concerts worldwide; in Japan, Mexico, The Netherlands, Belgium, Germany, France, Hong Kong, Italy, Spain, Portugal and Turkey. In 2011 she was elected as a concertmaster of Ambronay Orchestra Academy conducted by Sigiswald Kuijken, performed in Pisa, Lisbon, Paris, Antwerpen, Amsterdam and Ambronay etc. Tomoe Badiarova is a founding member of Les Esprits Animaux since 2009 which is the winner of International van Wassenaar Competition 2016. In 2012 she produced their concert tour in Japan. She performs as a soloist and as a member of Bremer Barokorchester (Néstor Cortés) since 2015 with guests such as Stéphanie Paulet, Midori Seiler, Veronika Skuplik, Ryo Terakado and Dmitry Sinkovsky. Her passion extends not only to the baroque music but also to the classical to romantic repertoires. She performed “Médée”, an opera by Cherubini, as a concertmaster with Opera2Days 2014 in The Netherlands. She regularly performs with Den Haag Piano Quintet, the winner of International van Wassenaar Competition 2011, discovering early romantic repertoire. With the Quintet she performed at major concert halls such as Amsterdam Concertgebouw, Yokohama Minatomirai Hall, Toppan Hall in Tokyo etc. The Quintet will produce for NHK classical music program in 2017 and perform at La Folle Journée Festival in Tokyo. She produced on several CDs with Tokyo Bach Mozart Orchestra, Il Gardelino, Ensemble Odyssee, Condevento, Apollo Ensemble, Los Temperamentos and Les Esprits Animaux. She plays on violins and bows made specially for her by Dmitry Badiarov. Graduated in Violin and Piano with first prize at the Conservatorio Superior de Musica Joaquín Rodrigo in Valencia. In 2006 he starts his Baroque Violin studies under the guidance of Rachael Beesley, Ryo Terakado and, lately, Catherine Mackintosh and Kati Debretzeni. He also did a Minor in Natural Trumpet with Susan Williams. He is a founder member of La Academia de los Nocturnos and also plays with Contrasto Armonico, La Ritirata, Il Concerto Barroco, Rotterdam Baroque Ensemble, or Clarini Ensemble. After studying violoncello in Vigo and Salamanca (Spain), he moved to The Hague, where he obtained his diploma on baroque cello in the Koninklijk Conservatorium with Lucia Swarts. He has attended lessons by Jaap ter Linden, Wilbert Hazelzet, Sebastien Marq, Barthold Kuijken… His experience as a baroque cellist includes concerts in all Europe with groups like the Nederlandse Bachvereniging, Real Compañía Ópera de Cámara, Estil Concertant and Anima Eterna. 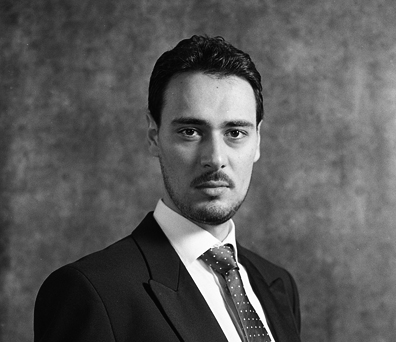 He is co-founder of Temperamento, Ensemble Actéon. 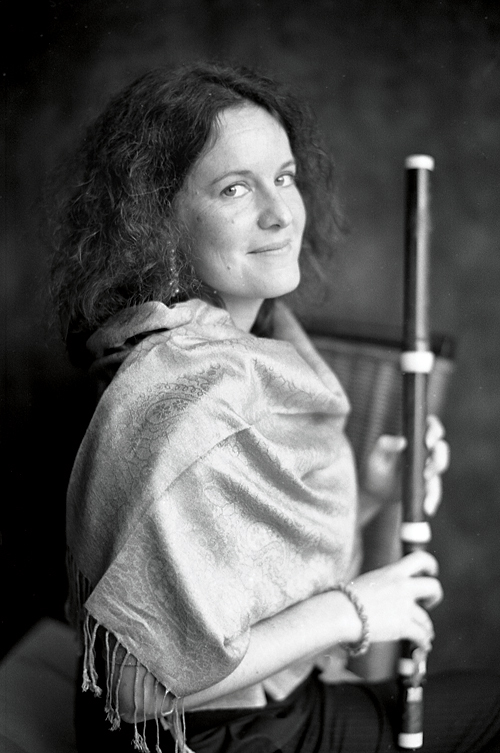 Born in France, she began her modern ﬂute studies in Lyon, graduating a bit later in Lausanne, Switzerland. Her interest in Baroque repertoire led her to specialise in traverso as the modern flute historical instrument. Then she enrolled in the traverso class at the High School of Arts in Geneva with Serge Saitta as a professor, where she successfully completed her Bachelor and Masters in traverso performance. She has also studied with B. Kuijken, K. Clark, W. Hazelzet within others. 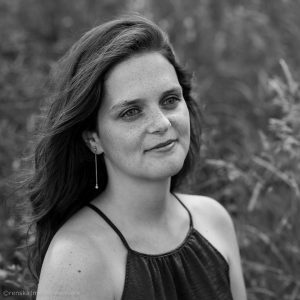 Regarding her pedagogical qualifications, she has also completed a Masters in Pedagogy and is currently teaching in Lyon and Geneva. In addition, she is currently member of many ensembles, some of them performing early repertoire, such as ‘Les Esprits Animaux’, ‘Aquilegia’ and ‘La note Brève’, but other modern ensembles too, including ‘Matka’ and ‘Duo Interférences’.